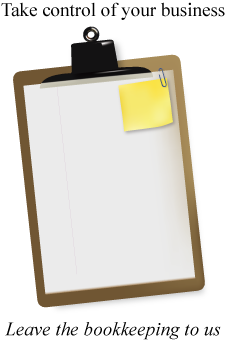 We are CPB Certified Bookkeeping Specialists serving the Greater Vancouver Area. Our staff has a strong background in both computerized and manual bookkeeping systems. As successful bookkeepers, we will provide you with the service that you need. 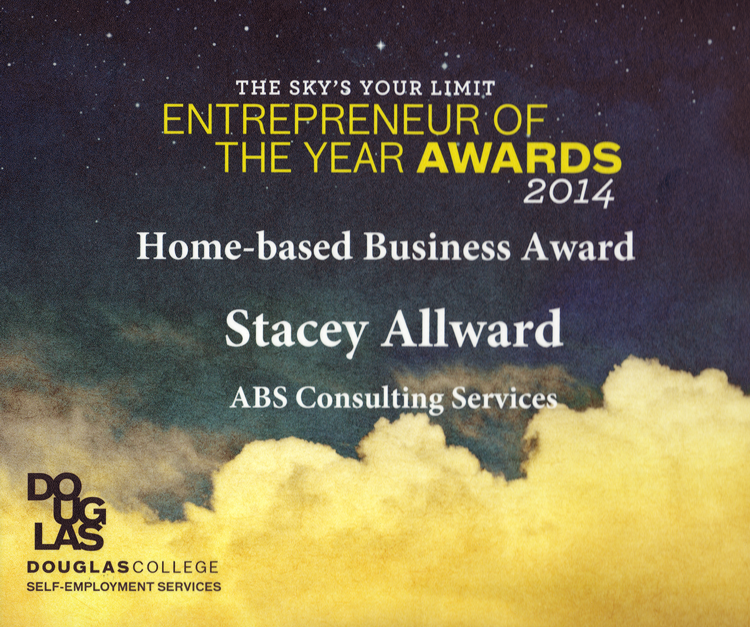 Stacey, winner of the Douglas College Entrepreneur of the Year – Home-based Business Award 2014, leads a team with the experience and skills to help you grow your business. Operating in the Greater Vancouver Area, as Certified Professional Bookkeepers, we offer a wide range of business solutions from Sole Proprietors to Incorporated Companies. 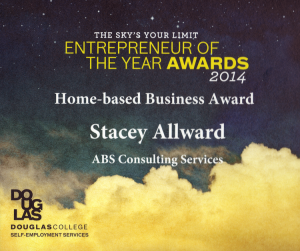 From Consulting and Planning to implementing full accounting systems/solutions, we can help. Whether you’re using QuickBooks® or Sage 50® software – Let us help you update your accounting system so that you can have your finger on the pulse of your business at all times. You can Achieve Business Success by hiring us to provide you with Accomplished Bookkeeping Solutions.